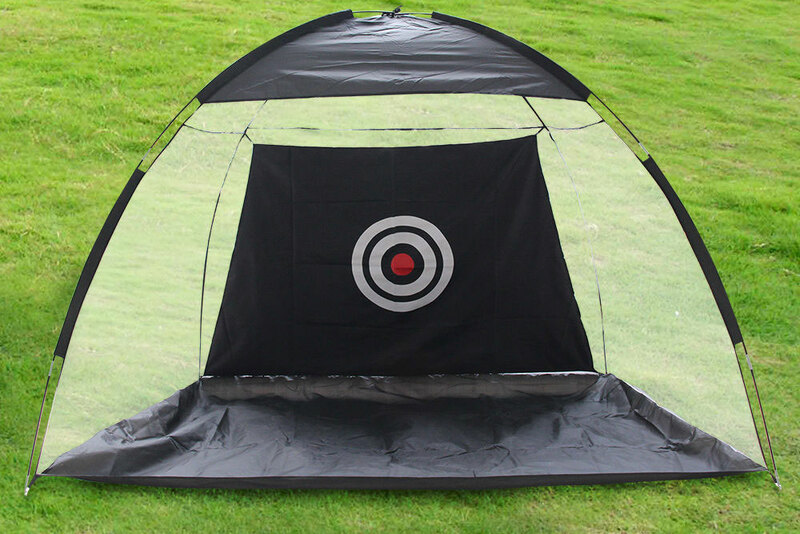 This is a golf practice net which can be installed in your garden. It measures 180cm in height and around 280cm in width. Perfect for practicing your golf skills in your garden. WHY NOT SEND US YOUR OFFER FOR AND WE WILL GET BACK TO YOU?